When the world outside begins to look a little bleak most of us have a comfort blanket of some sort to fall back on. From thumb sucking to religion, it can range from strong drink to soft drugs, from the company of a trusted friend to the solitude of a quiet walk. 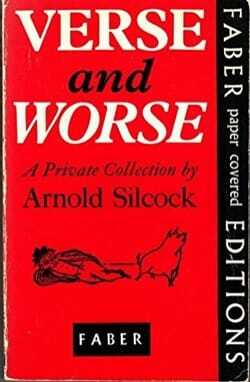 I’ve tried most of these in my time but the thing that I keep coming back to is a battered, paperback book first published in 1952 and compiled by a cheery fellow called Arnold Silcock. It is called‘Verse and Worse - A Private Collection’. 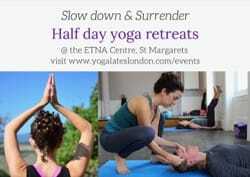 Wind down and recharge for a bright and productive week ahead with a luxurious retreat event at the ETNA Centre in St Margarets on Sunday 20th May from 10am to 12pm. Enjoy greater range of motion, a more restful night’s sleep and a clearer head as we spend two hours moving through a series of yin and restorative yoga postures, concluding with a deeply soothing guided meditation to help you switch off and destress. A special exhibition of art by members of a children and young people mental health programme is being held at the Stables Gallery. 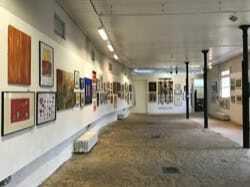 The ‘Kaleidoscope’ exhibition is being run by Art & Soul until 1st July 2018. It features work by members of Art & Soul and is a celebration and look back at its considerable contribution within the borough. Did you know by signing up to a Feel Good Fitness annual membership you get the first two months free? 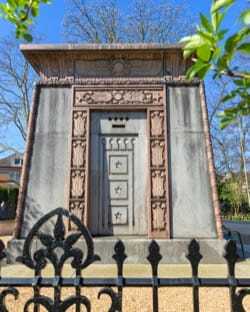 On Sunday, 29th April 2018 Kilmorey Mausoleum and its wildlife garden will be open to the public from 9.00am to 3.00pm. The address is 275 St Margarets Road, TW1 1PN, Twickenham (opposite the Ailsa Tavern). Sprint into summer with one of Richmond’s super sports programmes. If you’re looking to sprint into summer with a healthier outlook on life try out one of the sports programmes available across the borough’s sports centres. 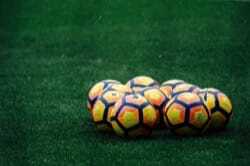 The classes are for children who are new to the game, and children who have had some previous experience of coaching. The classes run for 5-6 weeks, and the maximum class size is 8 children (4 children per. court). Ninety eight percent of in-borough applicants have been offered a place at one of their first three preferred primary schools. On 16 April, Richmond Council made the initial allocation of Reception class offers for this September. This year, 2,174 pupils applied for a place - compared with 2,363 last year. 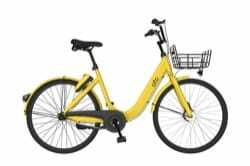 Ofo will launch the dockless bike share pilot in Richmond upon Thames. People will be able to ride for just 50p per half hour, with a maximum daily cap of £5. Simply collect and leave ofo bikes anywhere on the public highway but you must not block the pavement. Using wider areas of pavement or places with traditional bike parking is best. With the local council elections around the corner on the 3rd May 2018, we have started to pull together some information on the party manifestos and candidates.